Due to an upgrade in connection to overseas markets, only CME Group products* will be available with effect from 1 Jan 2019. Initial Margin, Exchange Fees and NFA Levies are for reference only. For more details, please refer to websites of HKEx and relevant exchanges. Remarks: Mason Securities Limited is licensed by the Securities and Futures Commission to carry on Types 1, 4, and 6 regulated activities in Hong Kong (SFC CE Reference: AAC086). 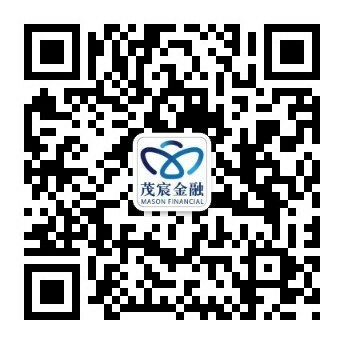 Mason Futures Limited is licensed by the Securities and Futures Commission to carry on Type 2 regulated activity in Hong Kong (SFC CE Reference: AAG007).